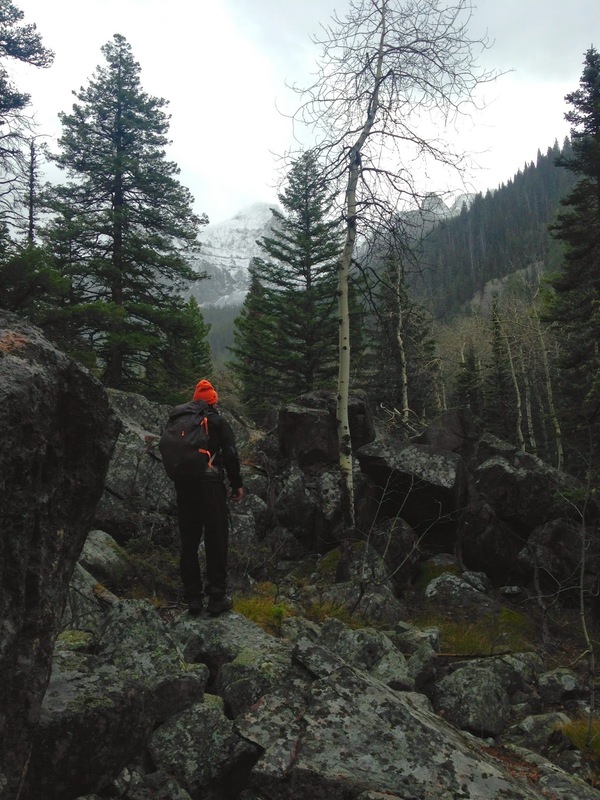 Over the last year or so, David and I have spent a lot of time exploring the mountain ranges of Montana, looking for new boulders. With the help of Google Earth and friends, we have honed in on several large boulder fields. However, the perfect area is yet to be found. Often, the drive to a particular location is two or more hours, with as many as 30 miles on rough dirt road. Or the hike (without pads) is in excess of one or two hours. Or the boulders are plentiful, but too slabby, too chossy, or too small. Here we have driven to the terminus of MT 298, south of Big Timber-about 2.5 or more hours from Bozeman, 1.5 hours of which is on rough dirt road. 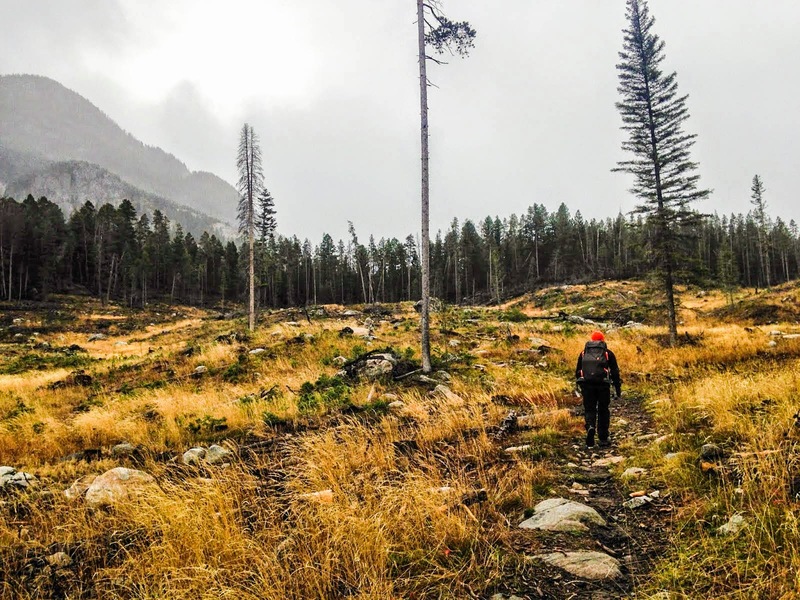 The hike to the first boulder field is about 2 miles, and the hike to the best-looking boulder field would be about 5 miles of trail, plus another mile or so of bushwhacking through marsh, dense forest and steep scree. Below is a far-off shot of the best-looking boulder field we saw in this particular area. But total driving and hiking time (with pads) would likely be well over 4 hours from home. If this is the face he makes with a backpack, I'm guessing getting here (and beyond) with crashpads is not an option. 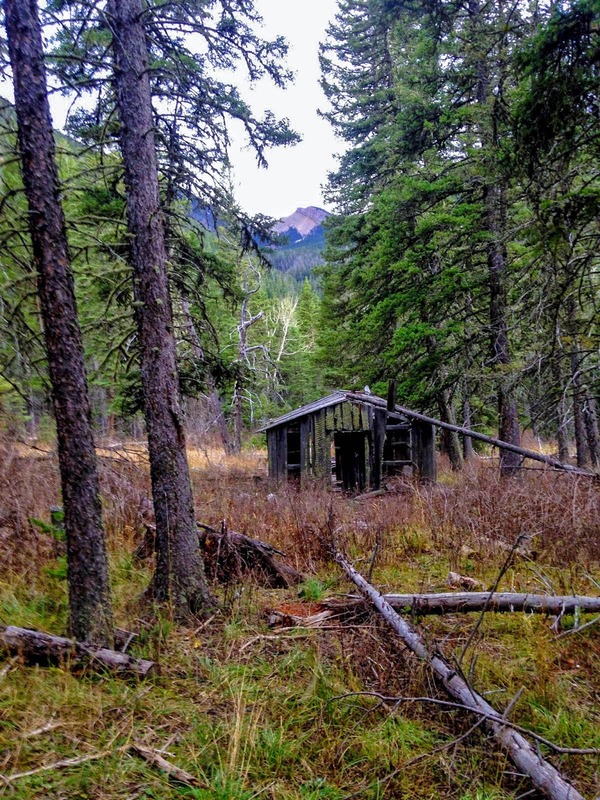 Following are some photos of exploratory hikes in the Pipestone Pass area of Montana, just east of Butte. This region, part of the Butte Batholith, likely contains tens of thousands of boulders, and stretches scores of miles from North to South. However, the problem with the vast majority of these boulders is their kitty litter-like quality and general slabbiness. 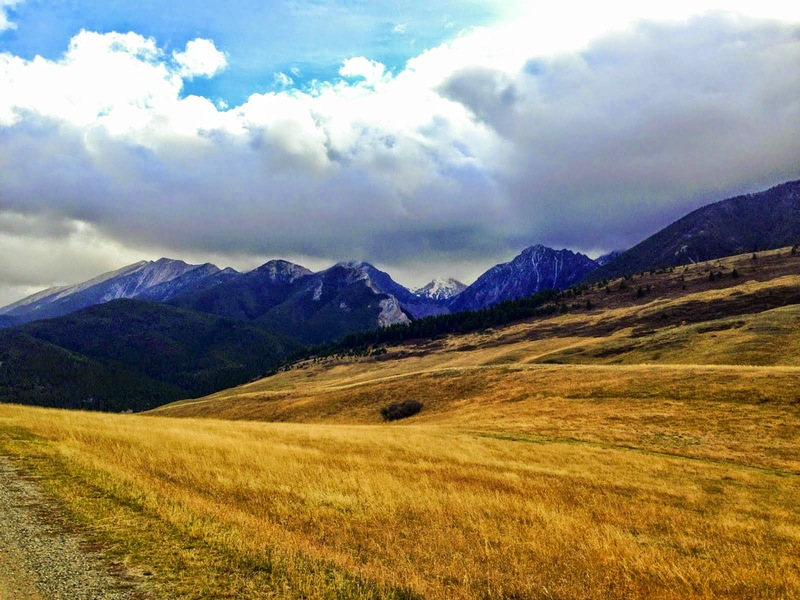 Here we took a hike high into the Absaroka Range near the southern end of Paradise Valley. Unfortunately, the hike into the boulder field is requires thousands of feet of elevation gain, then loss, then gain, and bushwhacking. Again, even though the field is rumored to be amazing, the feasibility of accessing it on a day trip with crash pads is grim. Following are images of a solo hike I took into the northern end of the Absaroka Range. Unfortunately, an incoming snow storm (and the prospect of driving out on a sketchy dirt road in said snow) forced me to turn around much earlier than the boulder field.